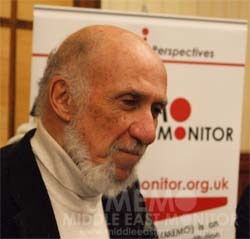 UN official Richard Falk, a self-professed believer in 9/11 conspiracy theories, has been widely condemned for arguing that the Boston terror attack was the result of US foreign policy, as well as Obama’s recent trip to Israel, in a commentary in the April 21 edition of Foreign Policy Journal. Falk said the Boston Marathon bombings – which killed three and injured over 180 – were “expected” given Washington’s ongoing policies around the world, especially its support for Israel and its military involvement in the Middle East. It’s interesting that, up until now, it seems that even the most ardent critics of American foreign policy haven’t attributed blame to the U.S. for the Boston Marathon bombings, and, encouragingly, the comments by Falk (who also has a history of antisemitism) elicited a strong rebuke from, among others, US Ambassador Susan Rice. We don’t yet know the motivations of the two men accused of carrying out last week’s atrocity in Boston, which killed three people and seriously injured many more. But we do know that 61 were killed the same day in bomb attacks in Iraq that were blamed on al-Qaida, brought to the country by the US-British invasion. And 16 were killed in Pakistan the following day in a suicide attack claimed by the Pakistani Taliban, which mushroomed as a result of the invasion of Afghanistan. What is certain is that so long as the US and its allies intervene, occupy and wage war across the Arab and Muslim world – whether directly or by proxy, with daisy cuttersor drones – such outrages [such as the Boston attack] will continue. It’s the logic of a war of terror without end. So, although Milne evidently “doesn’t yet know the motivations of the two men accused of carrying out last week’s atrocity in Boston”, he does know enough about the attack to claim that such “outrages” will continue “so long as US and its allies intervene, occupy and wage war across the Arab and Muslim world”. The only surprise about Milne’s decision to publish an essay implicitly blaming American policy in the Middle East for the deadly attacks targeting innocent American citizens by two Islamist-inspired terrorists is that he waited over a week since the bombing to do so. 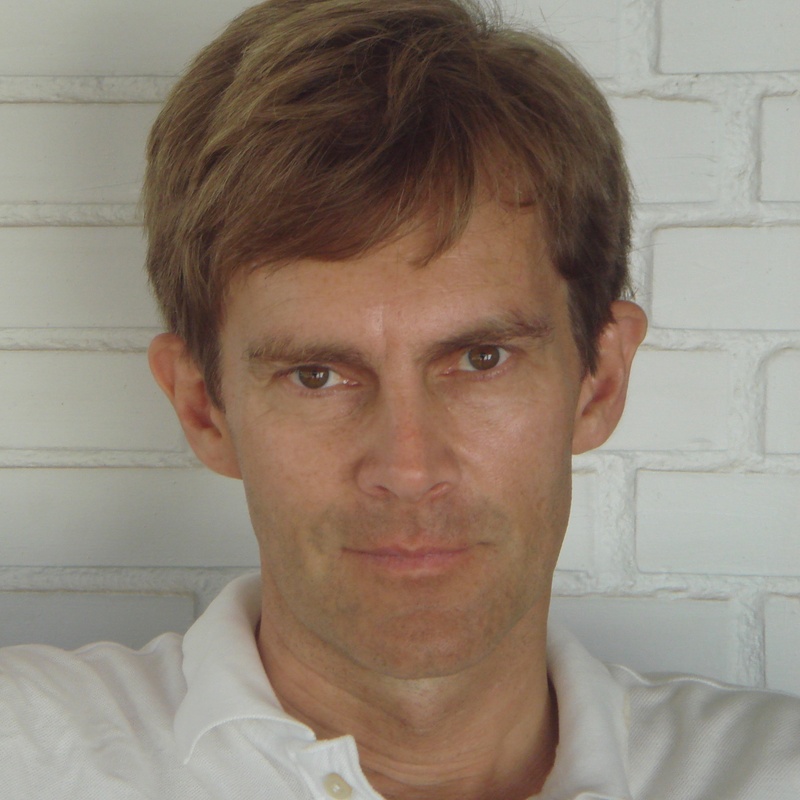 If you recall, a mere two days after the 9/11 attacks which killed nearly 3000 Americans, Milne complained, at ‘Comment is Free’, that “most Americans simply don’t get…why the United States is hated with such bitterness, not only in Arab and Muslim countries, but across the developing world”. He added that the US was “reaping a dragon’s teeth harvest” it had itself sowed. Although the Guardian associate editor hasn’t gone so far as to claim, as Falk has, that 9/11 was an inside job, Milne and his political allies on the far left who continually blame the US and its support for Israel – for deadly attacks targeting its civilians by reactionary and malevolent Islamist terrorists are advancing an equally insidious lie, one which obfuscates cause and effect and blurs the ethical distinction between victim and perpetrator. Whilst 9/11 conspiracy theories are rightly mocked as a vice of the intellectually deficient, and the mendacious propaganda of extremists, the moral ‘trooferism’ of those whose contempt for America, Israel and the West inspires such a spectacular misunderstanding of the civilizational dividing lines in our time should similarly be named and shamed as the dangerous political charlatans they are. Al-Qaida murders Muslims in Irak, the pakistani taliban murders Muslims in Pakistan. ‘Nearly two days after the horrific suicide attacks on civilian workers in New York and Washington, it has become painfully clear that most Americans simply don’t get it…Shock, rage and grief there has been aplenty. But any glimmer of recognition of why people might have been driven to carry out such atrocities, sacrificing their own lives in the process – or why the United States is hated with such bitterness, not only in Arab and Muslim countries, but across the developing world – seems almost entirely absent’. ‘That left the Americans a whole twenty-four hours to absorb the shock, deal with the grief and then move on to some cold, hard self-criticism. And they flunked it’. What is clear is that Seumas most certainly don’t get it or chooses willingly to ignore it. Revenge isn’t one of them in this scenario. It will be interesting to see if this has any lasting repercussions in the US for Falk. The ‘politicly active academic’ an American phenomenon. No word about 200.000 dead in Darfur ? Mali ? Grozny ? Iran ? Pakistan ? 40.000++ dead Kurds in Turkey ? Daily car bombs in Iraq ? The evil clown ‘President’ Morsi leading a nation of 80 million people into the economic abyss ? Syria – 70.000 and counting, slaughtered. Medium range ballistic missiles into domestic population centers ? Who is the terrorist ? I thought the Wall came down in 1989 ? Did I miss a meeting ? Is the weed in Santa Barbara sprayed ? Ali Abunimah has a hissy fit in Ambassador’s Susan Rice’s twitter feed. Max ‘hissy-fit’ Blumenthal can’t be far away. quote from a coolisrael thread. Where were these “intellectual’s” when the IRA was active bombing England ? Did anybody ever write such content ? Did these people ever raise a hand for the over one million Kurd’s Saddam turned to refugee’s in 1991 ? There were plenty of people like Falk excusing the IRA’s atrocities back in the day, claiming that it was all the fault of ‘British imperialism’ (neatly forgetting the fact that the majority in Northern Ireland wanted to remain in the UK, and even amongst the Catholics only a minority supported the ‘armed struggle’). It was completely obvious that the motivation was to strike a blow for Islam, as they saw it, against the US. The fact that Milne and others then go on to “connect the dots” to a desire for revenge by Muslim extremists of course indicates that they too are perfectly aware that this is an example of a jihadi attack. They may be right that some Muslims are angry, but why pretend that they think this is any other reason – then go on to state that it is??!! The Boston attack was a classic example of Pipes’ “Sudden Jihad Syndrome”, seen in many Western countries now, when apparently normal, integrated Muslims youths start going to the mosques, pick up the hatred for the West that has given them a standard of living and quality of life immensely better than they would have had in their or their parents’ country of origin, and turn on their adopted country. The injured suspect in the Boston Marathon bombings has told interrogators that he and his brother were driven by hard-line Islamist views and anger over the U.S. wars in Afghanistan and Iraq but had no ties to foreign militant groups, U.S. officials said Tuesday. But Seumas “knew” the reasons for Sept 11 less than 24 hours afterwards. Apparently they were planning on blowing up people in Times Square next, for some ‘unknowable” reason. his comments are not even worth a Retweet . Lauren Booth’s head has been running on empty for quite some time. Shocking, but no longer surprising. Could be a case for incitement. “What about the Boston terrorists’ mosque and their other contacts in the Muslim community? Why didn’t they get an anti-extremist indoctrination there, an explanation of what Islam is all about? They attended a Muslim Brotherhood-sponsored mosque — shhh! — and the Boston Muslim religious leadership is full of extremists, the evidence of which has long been available. The mosque even received a subsidy from Boston, despite hosting anti-American speakers who made the precise arguments used to rationalize terrorism. Thanks but no thanks, posh boy. In scuba-diving this is referred to as ‘perceptual narrowing’. A clear sign of trouble when underwater. The diver is no longer in control and this often leads to panic which may well then lead to drowning due to actions best left untouched. Just on the right side of potentially OTT vocab. Have they not read the history of Islam? This sort of terror has been spread from the days of Mohammed. The irony is that often the biggest target of Muslims is fellow Muslims, since they aren’t the right line of Islam.